Reissue of the design icon Form 2 with cable remote control and microphone. So you can control the audio playback of your smart phone and also make phone calls. 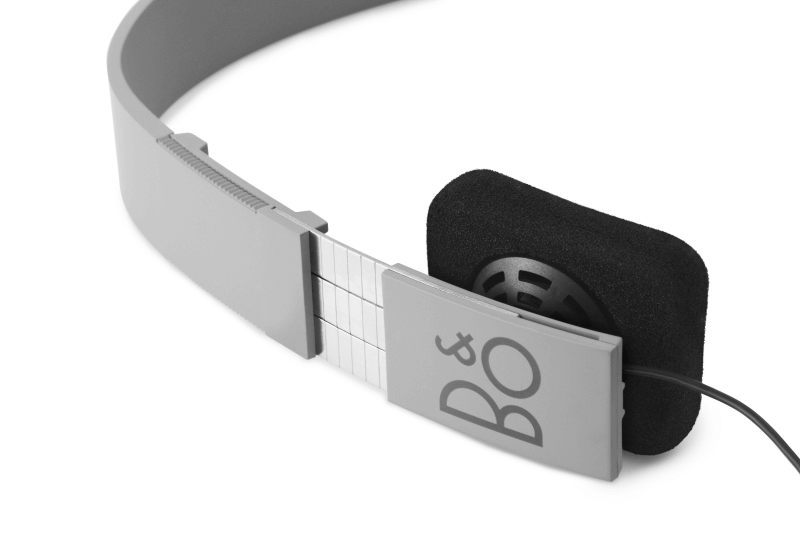 Slim and ultra-lightweight headphones with stunning sound. 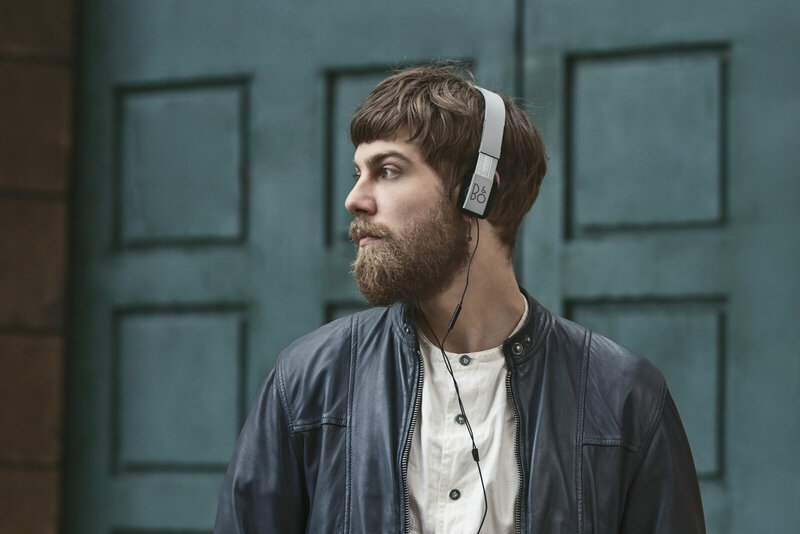 The form 2i is an ultralight and stylish on-ear headphones with impressive, undistorted stereo sound. It is available in a total of six vibrant and timeless colors: At the known versions in black, white and red are joined now also versions in blue, green and gray. 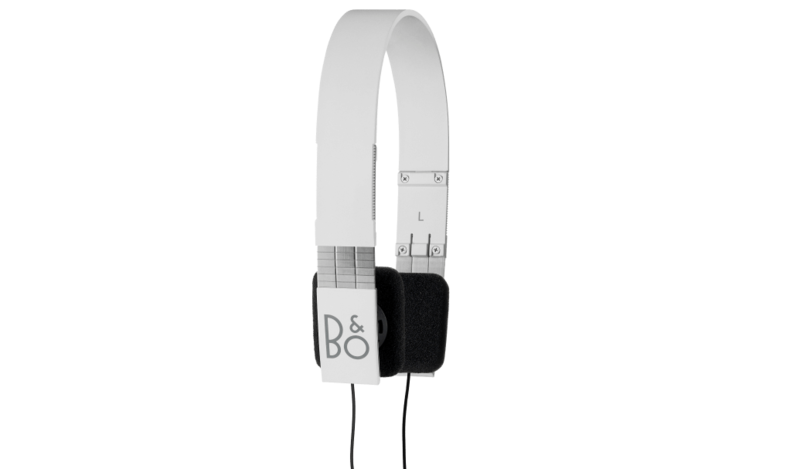 The Form 2i headphones a 3-buttons remote control and microphone was added to keep up with the growing trend of the use of headphones not only for music but also for telephony. 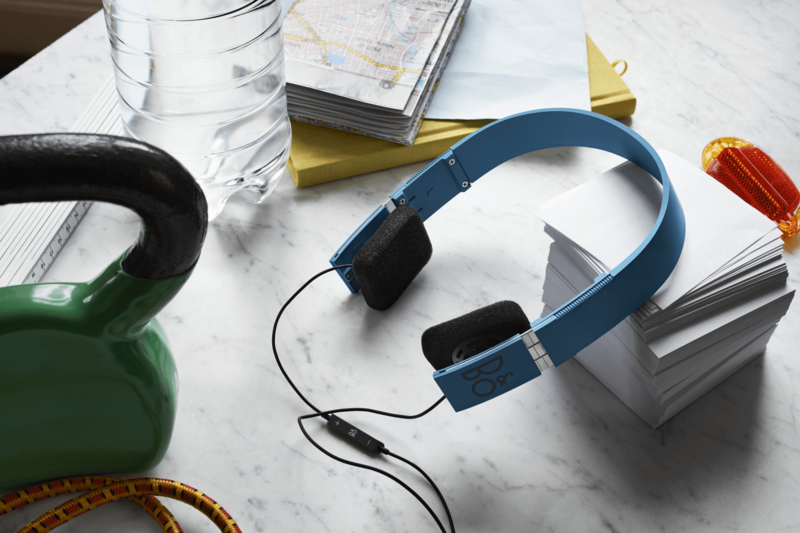 Moreover, the Form 2i headphones are equipped with new, softer and thicker ear pads. The new color variants of the Form 2i were chosen to herald the spring and summer in 2014. The rich green is the color of spring-like lush grass and leaves. The blue reflects the color of sea and sky in these months and the neutral gray is modeled after the color of the soils in the transition to spring. Experience Form 2i as perfect travelling partner in everyday life.